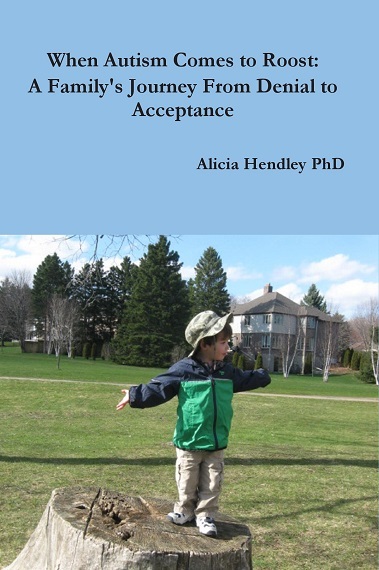 growing up with a mother with schizophrenia "This book will provide validation and inspiration for families who face similar struggles, as well as provide mental health care providers with perspectives that can inform care. "Dr Sarah Y Vinson. The true story of a young woman studying neuroscience who, in her final undergraduate year, has a psychotic break, attempts suicide and ends up in hospital. 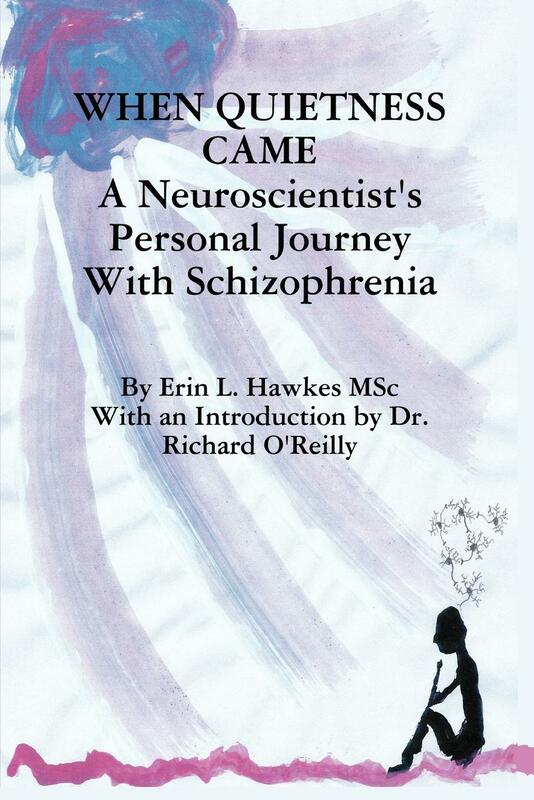 Her struggles to get well and to pursue her PhD are described in this book. Her story is geared to people from a variety of backgrounds. 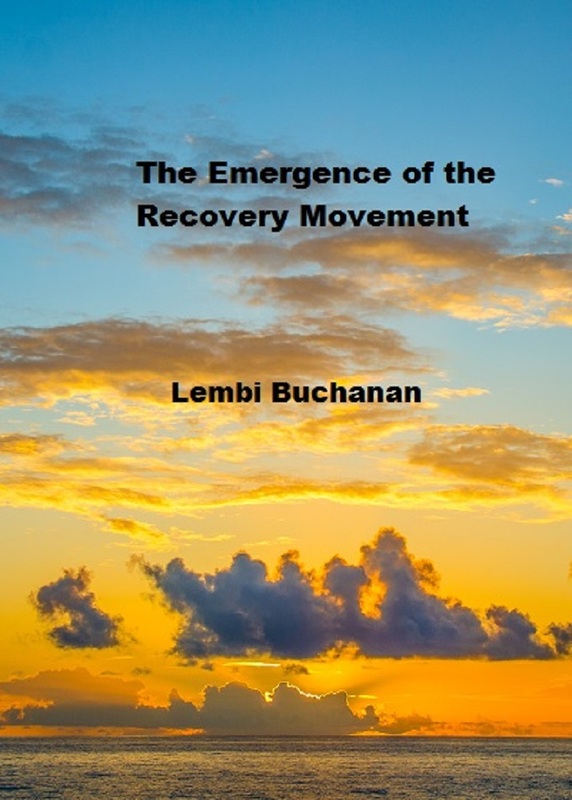 "powerful and revealing, and provides a unique insight into chronic mental disease" Dr. Thomas G Burish, a professor of psychology and Provost of Notre Dame. "It will challenge your thinking about mental illness, about hope, about faith, about who you are." George E Doebler M Div. Special Advisor, Dept. of Pastoral Care, U of Tennessee Medical Center:, Executive Director, emeritus: Association of Mental Health Clergy (now Association of Professional Chaplains). LIBRARY JOURNAL: "remarkably compelling.....will hold readers captive.....provides a surprisingly gripping narrative"
June 2011 issue of the Canadian Journal of Occupational Therapy - "I recommend this book to students, novice therapists, clients and care givers as it not only helps us understand.....but also because it is inspirational and fosters some hope for recovery", Paulette Guitard. 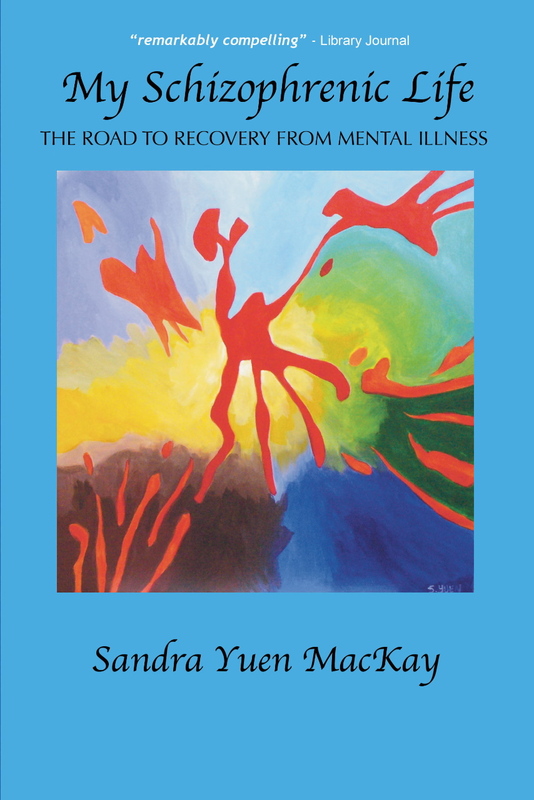 Recommended by NAMI and The Mood Disorders Society of Canada. 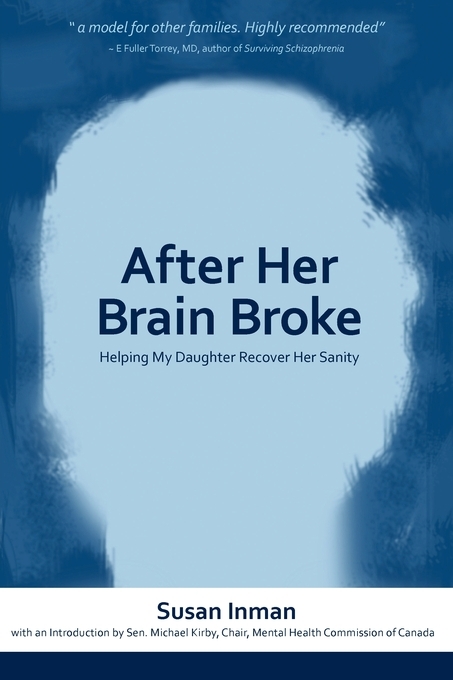 Susan Inman's memoir describes her family's nine year journey to help her younger daughter recover from a catastrophic schizoaffective disorder. 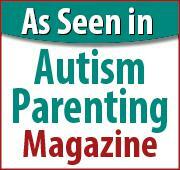 "...one of the best accounts I have read of serious mental illness as told by a mother." 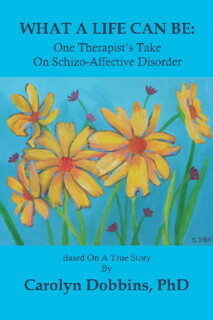 and "Highly recommended" E. Fuller Torrey, MD author of Surviving Schizophrenia. 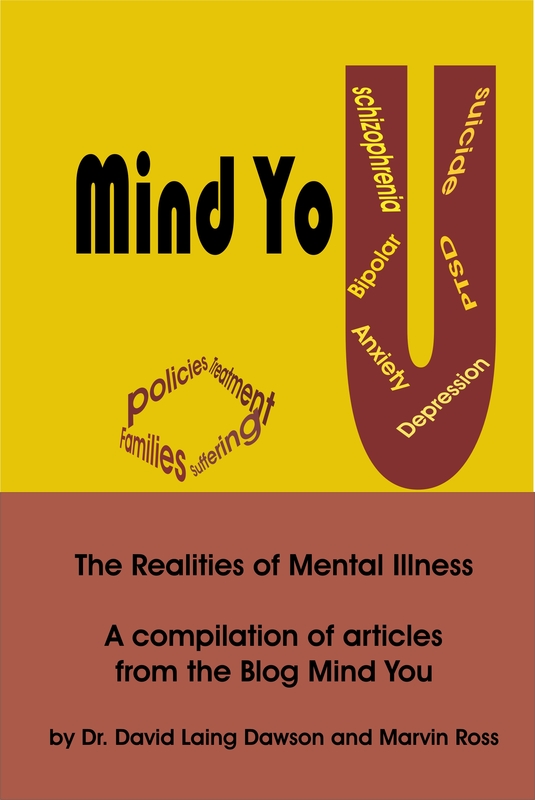 "a powerful resource for anyone looking for answers and insight into the world of mental illness." Schizophrenia Digest Magazine, Fall 2008. 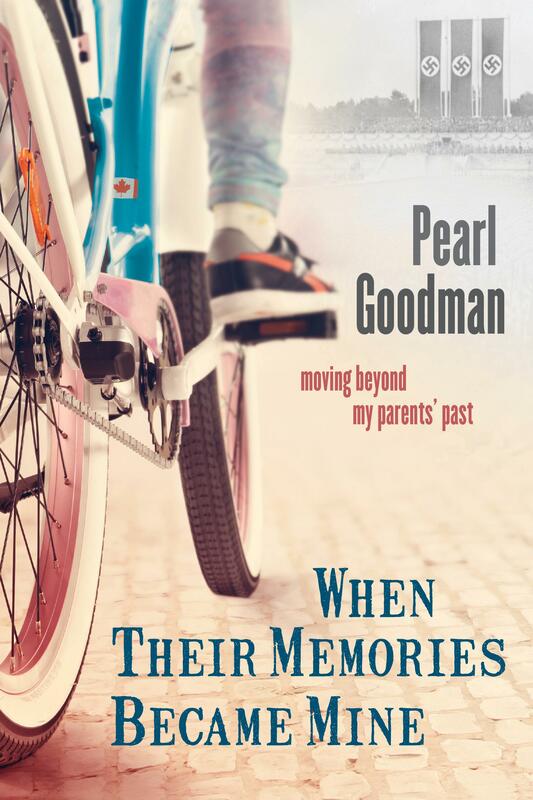 "With a keen attention to detail, Pearl Goodman deftly weaves her parents' tragic stories and their aftermath, Canadian realities, and her own, to reveal how legacies of traumatic experiences are lived out from generation to generation. 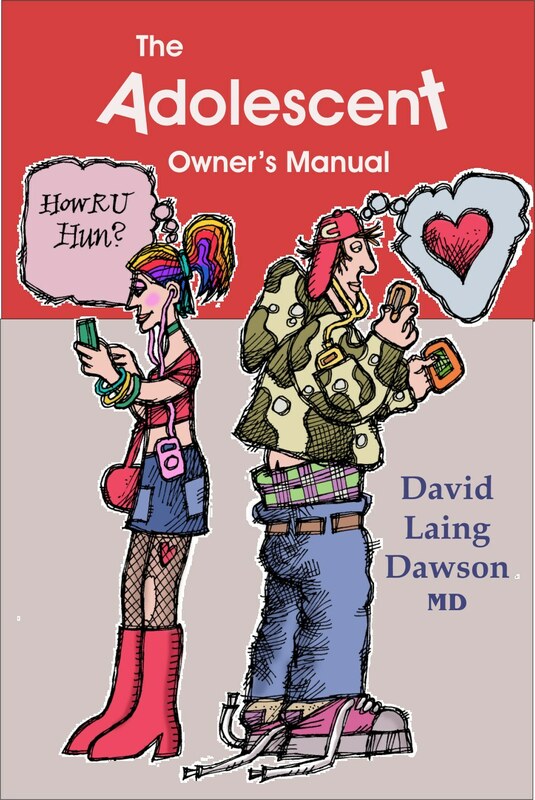 A compelling and insightful read." 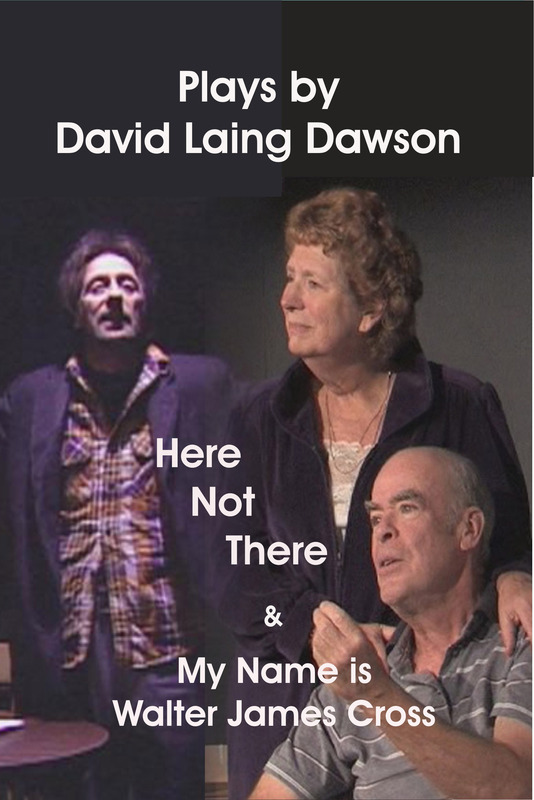 A 54 minute documentary created by psychiatrist and filmmaker David Laing Dawson. 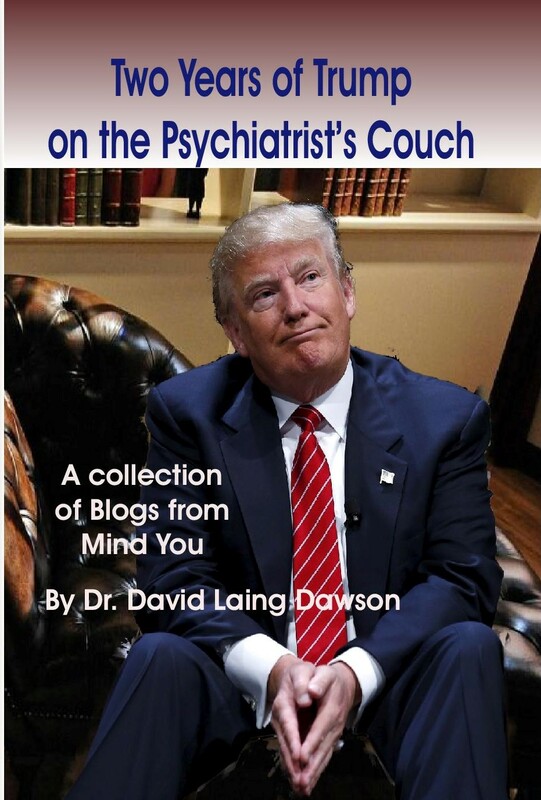 Dawson has been investigating schizophrenia for over 30 years as a psychiatrist, scientist, as well as a writer and filmmaker. 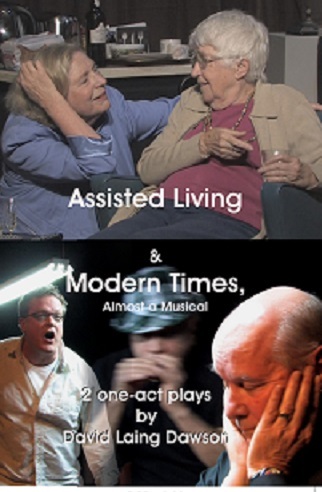 Using excerpts from his previous writings and films, dramatizations and first person accounts, as well as an interview with Dr Richard O'Reilly, a professor of psychiatry at the University of Western Ontario, the film explores the nature of this disease. A documentary of the Cottage Studio in Hamilton Ontario, Canada. The studio has been operating at St Paul's Presbyterian church in downtown Hamilton as a place where those with serious mental illnesses can go to pursue art. 18 year old Philip Renold finds himself locked in a Mental Hospital. He doesn't understand why his family has abandoned him, why his friends have turned against him. 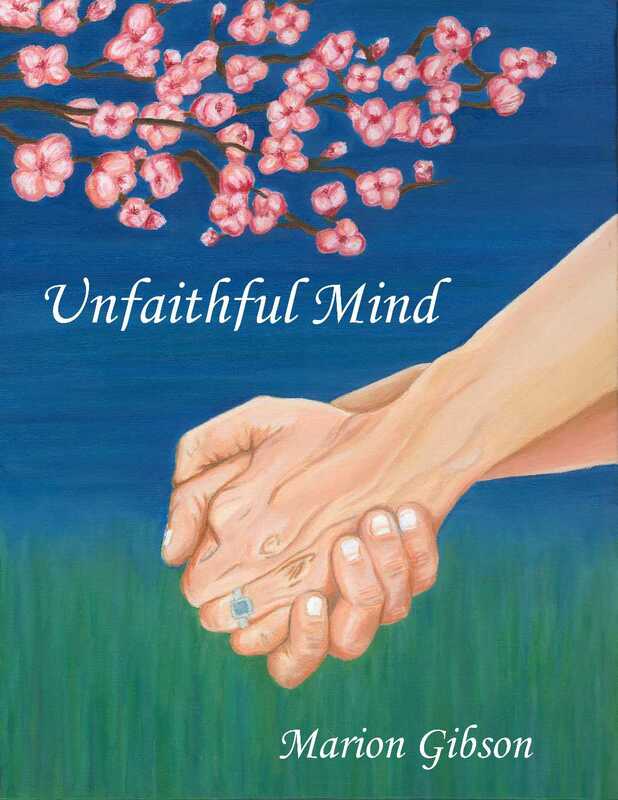 He struggles to find his way through the horror that has become his life and it all seems hopeless until he meets a young woman also suffering from schizophrenia. 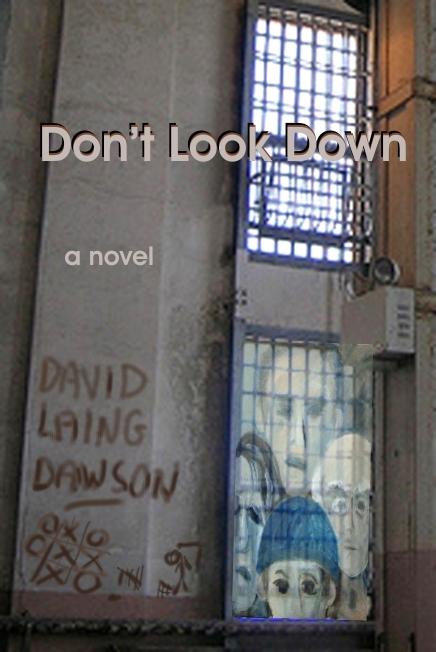 An engrossing psychological thriller and an accurate and honest depiction of serious mental illness.